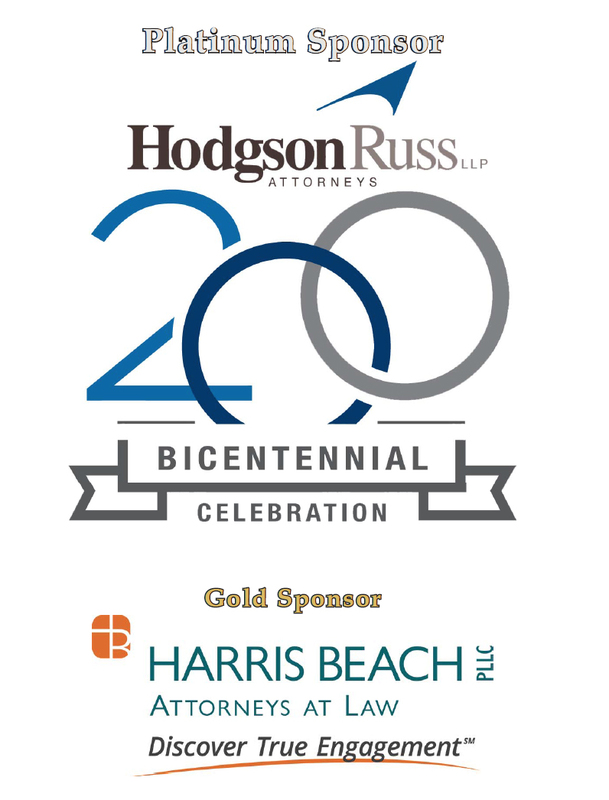 Join us as we celebrate 50 years of accomplishments for the Capital District. We’ll be marking the occasion with a dinner at Franklin Plaza in Downtown Troy from 6-9pm on Wednesday, October 18. Individual tickets are $50 with additional options for you to contribute to the event. 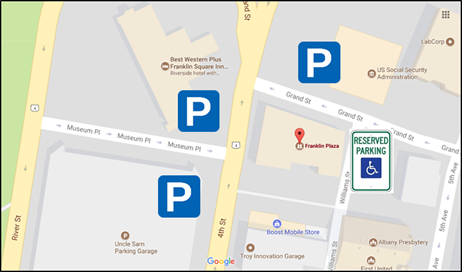 Parking at Franklin Plaza: The address is 4 (four) 4th Street Troy NY 12180. There is ample parking adjacent to the Franklin Plaza as indicated on the map below. The lot behind the building will be used exclusively for Handicap Parking. 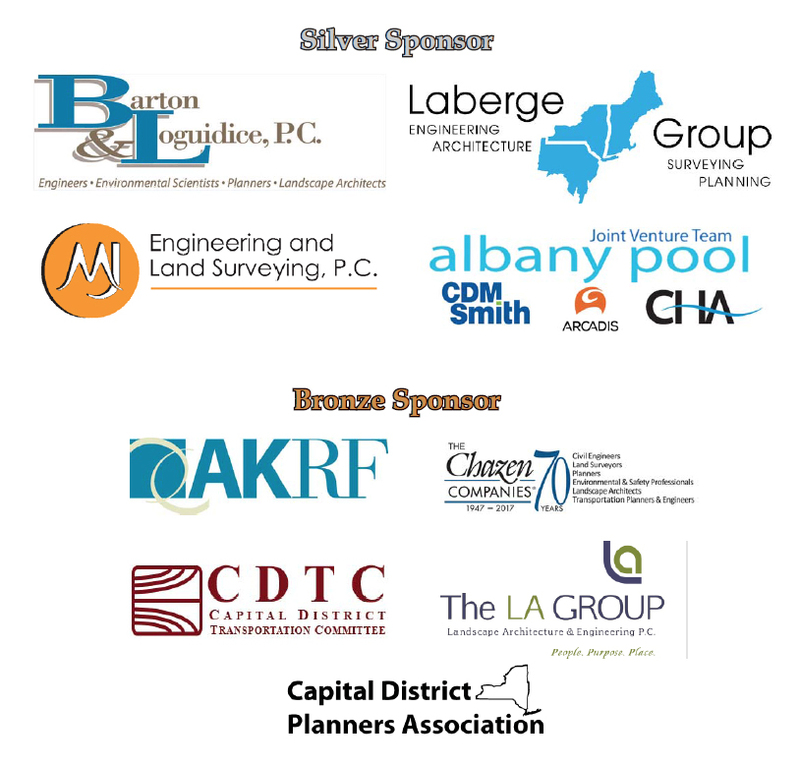 Attendees may use the large lot located directly across from the entrance at the Social Security office, the lot at the Best Western Franklin Plaza which is also across the street, or the Uncle Sam Parking Garage, or park on the street. 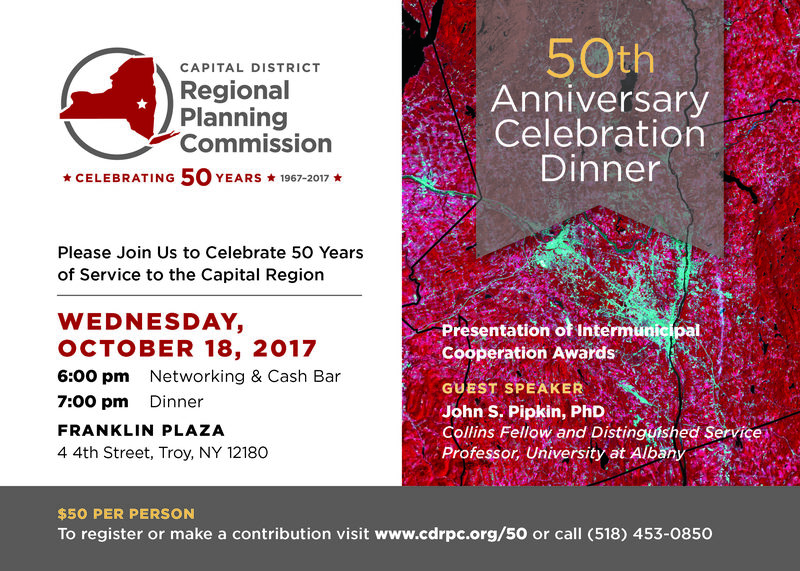 The Capital District Regional Planning Commission (CDRPC) is launching a speaker series, CDRPC@50, to commemorate its 50th anniversary in 2017, co-presented by the University Club of Albany Foundation. If you missed one of our CDRPC@50 events or want to hear it again, check out our CDRPC@50 podcasts on Apple Podcasts or Soundcloud.